Set in Montréal in the summer of 1969, the world waits for the first man to walk on the Moon and in a farmer`s field in upstate New York, Woodstock is about to happen. 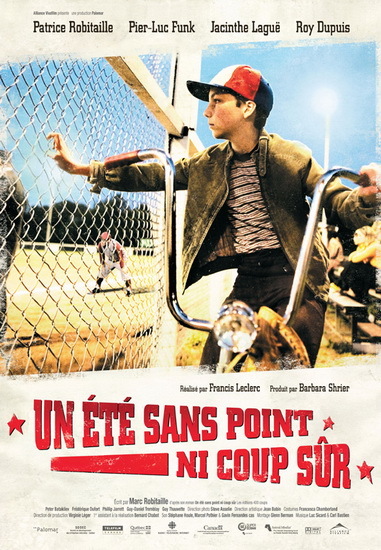 On a much smaller scale, a 12-year old boy, Martin, dreams of playing on the neighbourhood baseball team, driven in part by the arrival in town of a major league team, the Montreal Expos. But when Martin doesn’t make the cut, his father steps in and organises a B team. After the initial euphoria, Martin realises that his team`s biggest talent is finding new ways to lose and that his father doesn’t know a thing about baseball, 12 year-old boys or his very own son. 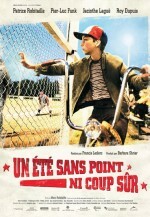 Unexpectedly thrown together, father and son spend a summer full of hope and disappointment, surprises and foul balls. It’s a summer to remember – for both of them.